TOKYO -- A Tokyo court approved on Friday a request by prosecutors to detain Carlos Ghosn for 10 days for further questioning. An appeal by the ousted Nissan boss' lawyer was denied. Ghosn's lawyer, Junichiro Hironaka, told reporters the defense team would file an appeal on Friday against the detention, but the appeal was later denied. 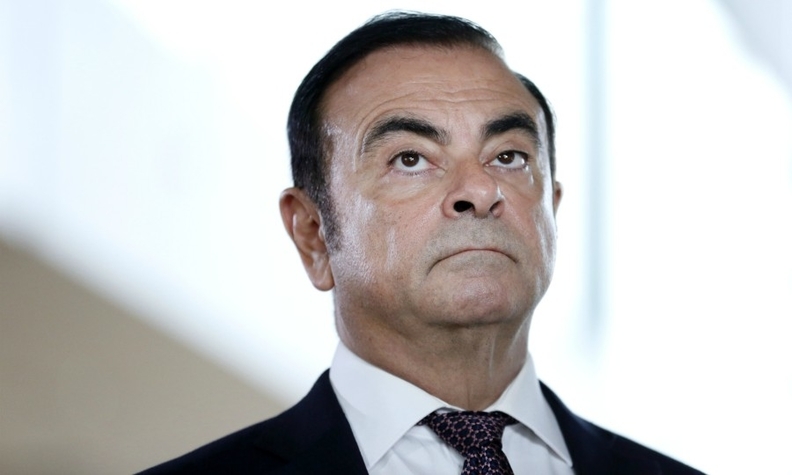 Prosecutors re-arrested Ghosn on suspicion the former Nissan and Renault boss had tried to enrich himself to the tune of $5 million at Nissan's expense. In a statement released on Thursday, Ghosn said he was innocent of the "groundless charges and accusations" against him. The once-feted executive, who has said he is the victim of a boardroom coup, also called the latest arrest an attempt to silence him. The Ghosn scandal has rocked the global auto industry and strained ties between Nissan and its global alliance partner, Renault. Thursday's arrest came about 30 days after Ghosn had been released on $9 million bail from a Tokyo detention centre. Legal experts have characterized the move as rare for someone already released on bail.